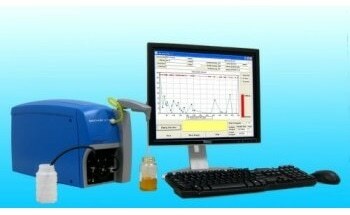 Particle size analyzers measure the sizes of grains or particles in a sample. 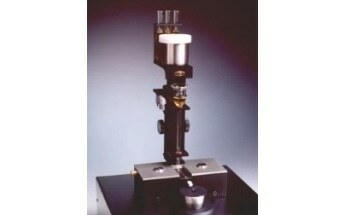 They use methods such as light scattering, sedimentation, laser diffraction etc to calculate particle sizes. Particle size analyzers can measure the sizes of many particles in a sample very quickly and can provided data on particle size distributions, which is of value to a great many industries.